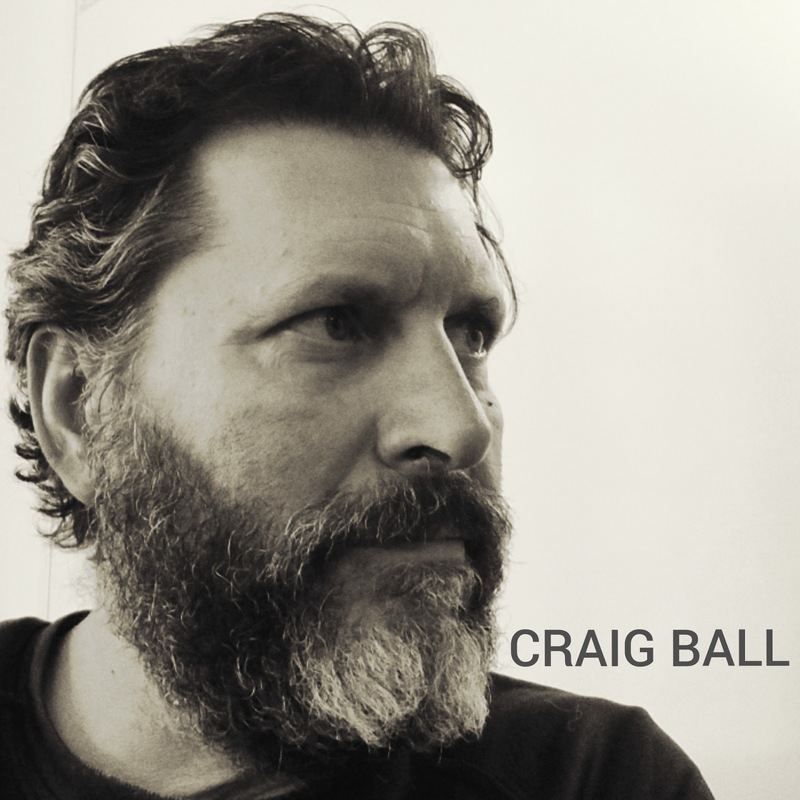 Craig Ball is the managing director of SPINWIT, a business development company that partners with or advises companies as they take on new projects or changes in directions. In the early 1990s, after investing in real-estate in Black Hawk, Colorado, Craig became a participant in the campaign to legalize gambling in the old mining town. After a successful election, Craig went on to develop and operate casinos in the newly formed gaming district. Craig became the youngest casino owner in the state in 1991 and obtained his first operational gaming license at the age of 26. Don't know if I can help with your business venture? Start here first.